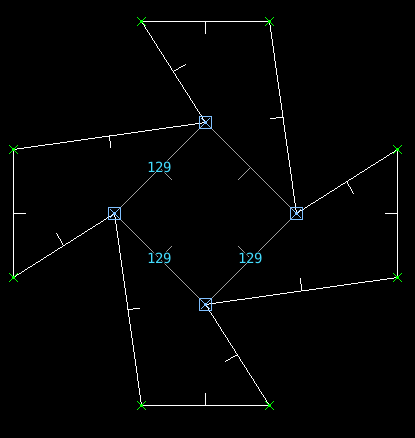 Vertices are the joins between Lines, and the corners between walls. 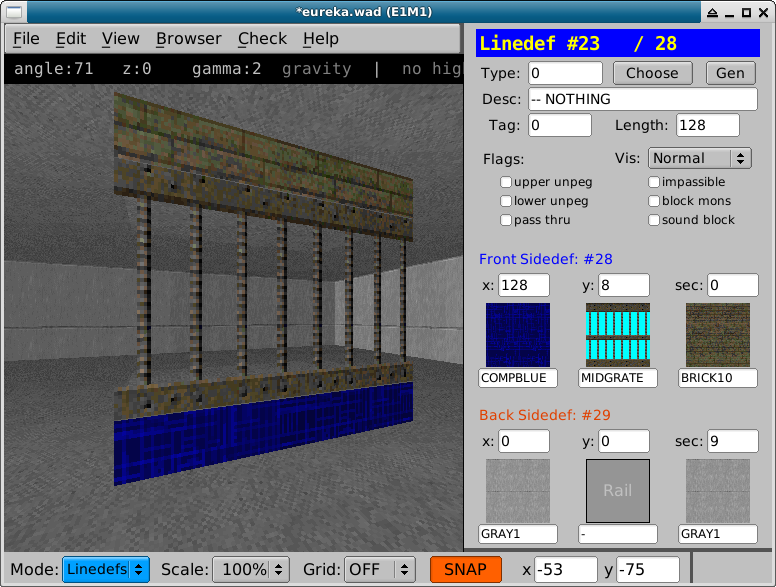 Linedefs divide the map into sectors, and they are also used to trigger actions. 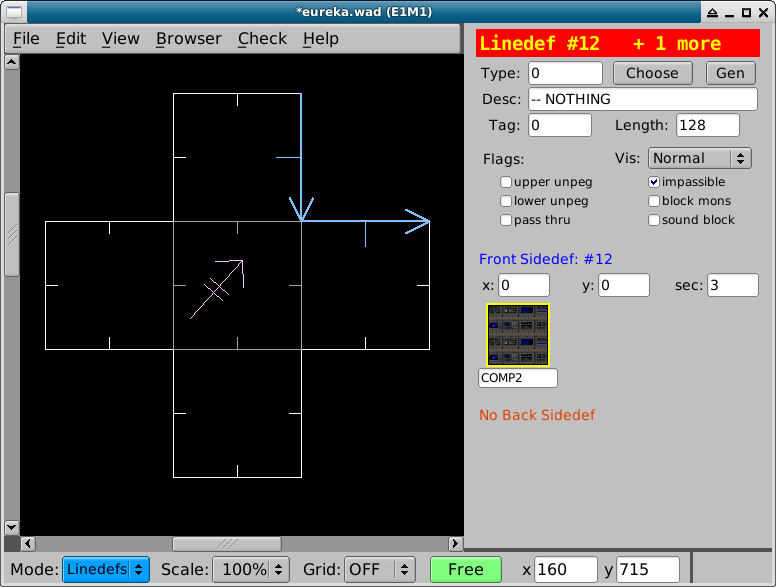 Press l in the 2D view to enter Linedef edit mode. 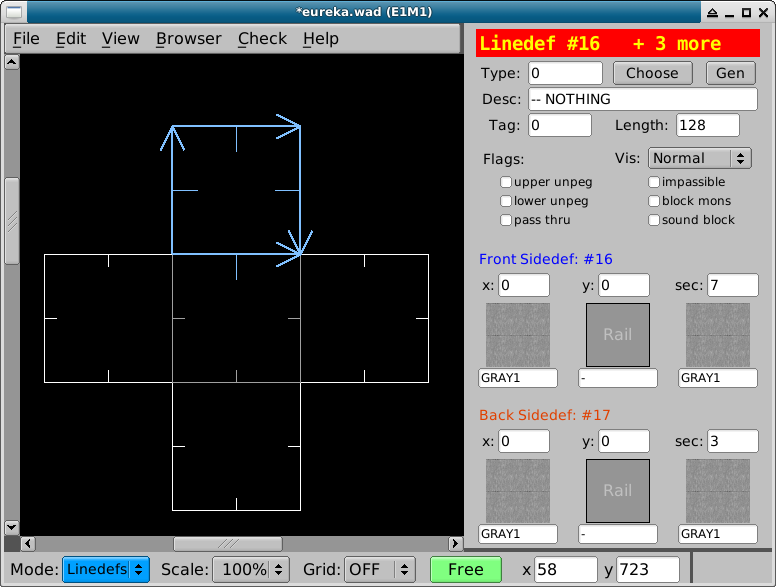 A linedef also has a front and a back. You can tell the front of a Linedef by the direction of the protruding pin in the middle of the Linedef. 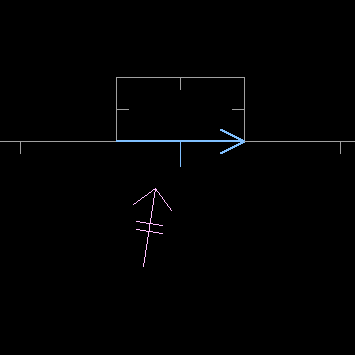 A sector is an area defined by multiple Linedefs. 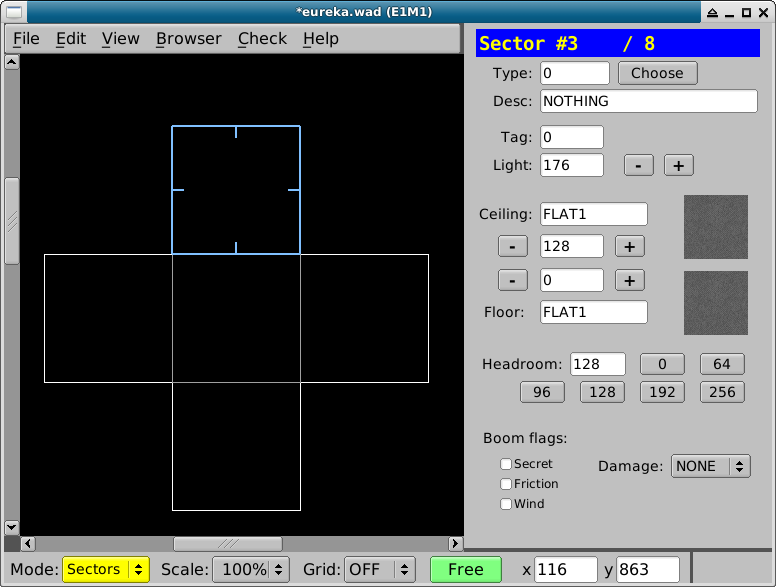 Press s in the 2D view to enter Sector edit mode. 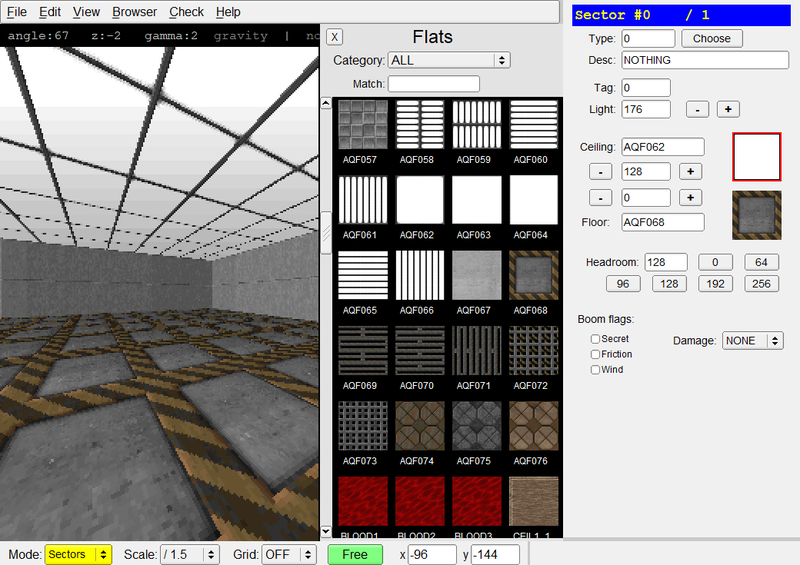 Things represent players, monsters, pick-ups, obstacles, decorations, player start positions and teleport landing sites. 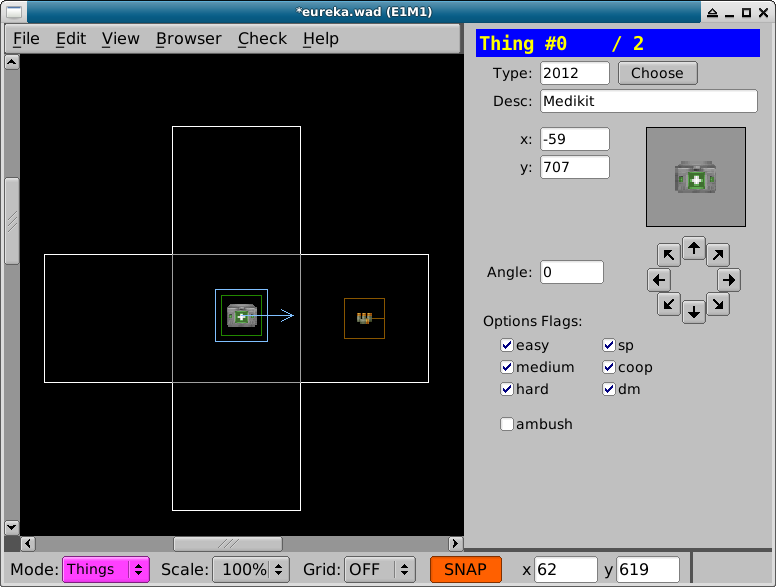 Press t in the 2D view to enter Things edit mode. 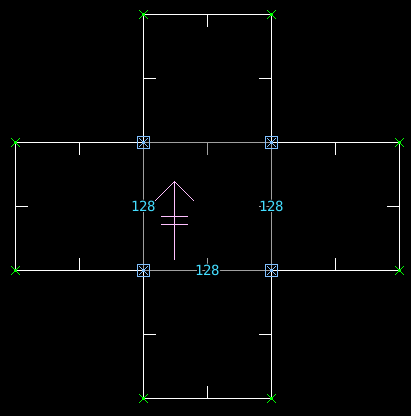 space or ins inserts a new thing at the cursor position. 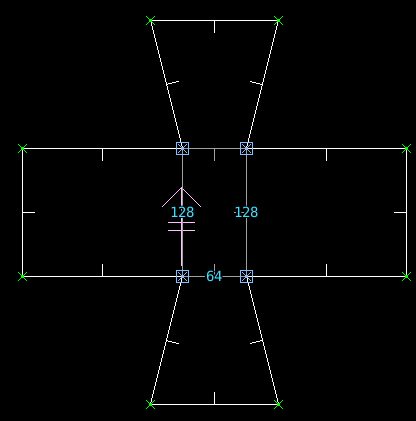 Switching between Vertices, Linedefs and Sectors will preserve any selections as much as possible. 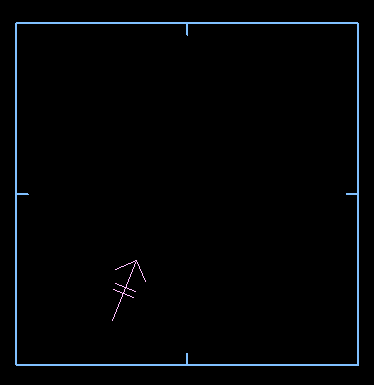 Press ` (back quote) in the 2D view to deselect everything. You can scale and rotate selected Sectors, Linedefs and Vertices. 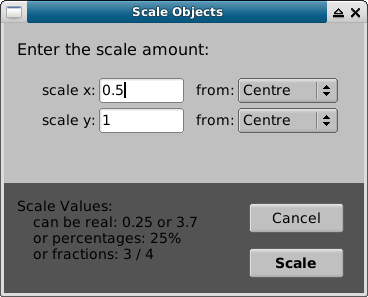 Click on Edit -> Scale Objects or press F3 to show the scale dialog. 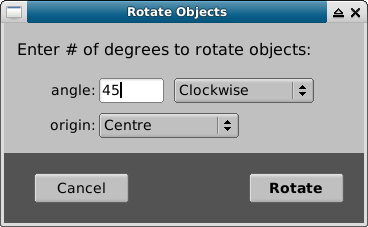 Click on Edit -> Rotate Object or press F4 to show the rotate dialog. 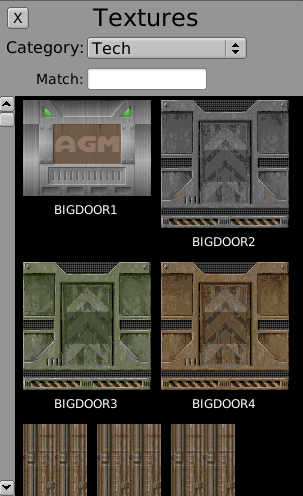 A Sidedef refers to the texture data for a Linedef, it can have lower, middle and upper textures.